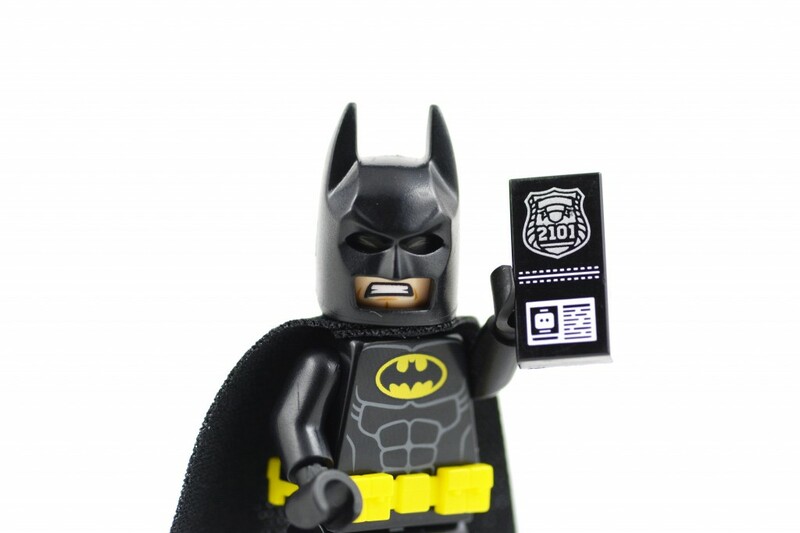 An off-duty police officer dressed as Batman at a Texas Walmart stopped a man who tried to leave the store without paying for a number of things, including the Lego Batman Movie! Damon Cole was participating in a child safety fair when he was alerted to the man, who set off the exit door alarm. When Damon introduced himself as a cop, the man initially denied any wrongdoing, but later admitted to the theft of 4 DVDs. Damon said “You can’t steal my movie, man!”, and escorted the man back into the store. The man told Damon he was down on his luck and had stolen the movies to surprise his 5-year-old kid. He received a ticket as the goods were worth less than $100. Damon even obliged when the man asked for a selfie! As for Damon, he’s a true superhero. He travels the country (at his own expense) visiting kids who have cancer, and even attends the funerals of those who have lost their fight. Damon says he is fascinated by superheros and says he just wants to make a difference – so he set up nonprofit group ‘Heroes and Cops’ to approach corporations for donations. Not only does he lend his support to children, he helps to create positive perceptions of law enforcement. Awesome.